Wilson Creative was asked to create a name and logo for a new telecommunication consulting company. Focusing on their B2B market, the name had to be simple and imply the clever nature of the consulting being offered. Blufox Group was selected for being memorable and descriptive of the consulting directive. Once the name was determined, the logo needed to follow the same pattern of simplicity and innovation. 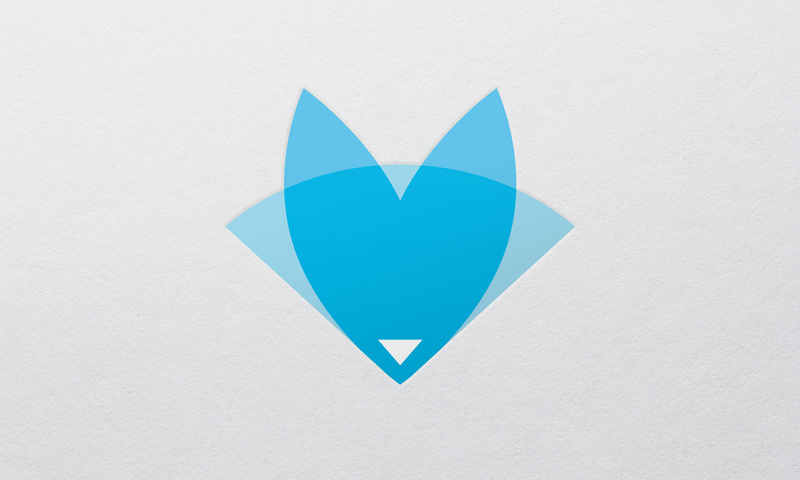 WC boiled the logo icon down to 3 basic overlapping shapes that illustrate the Blufox name.